This project marked the inception of the use of Onsite Mobile Analysis System in the Water Quality Monitoring Infrastructure of the Public Health Engineering Department (PHED). Govt. of West Bengal. The Public Health Engineering Department (PHED) of all the 18 districts in the state of West Bengal was roped in for the successful implementation of the project. 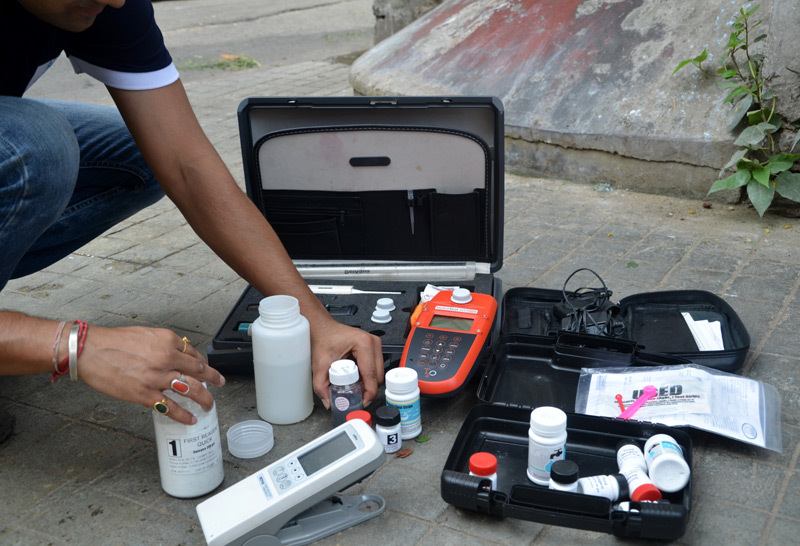 Sunanda Enviromental International supplied 18 complete Onsite Mobile Analysis Systems(OMAS) along with required Consumables/Chemicals/Reagents and all other accessories. 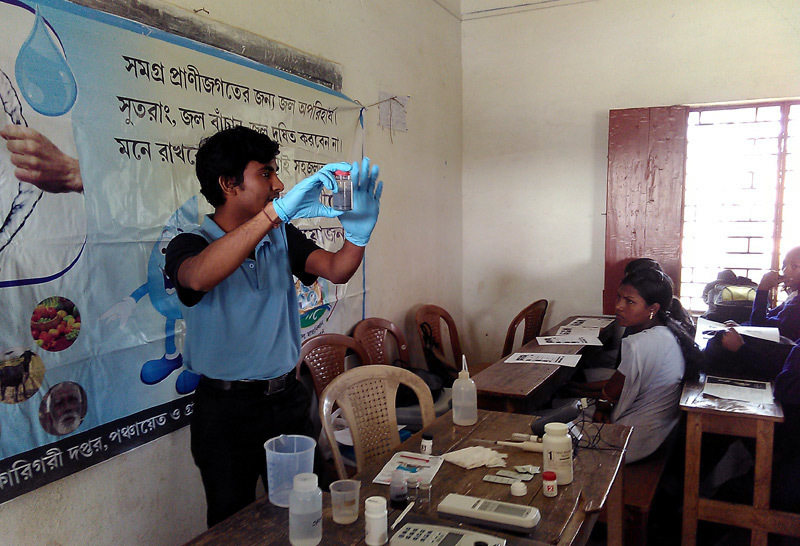 The Sunanda ground level team successfully trained the district level chemists and micro-biologists in using the OMAS kits. 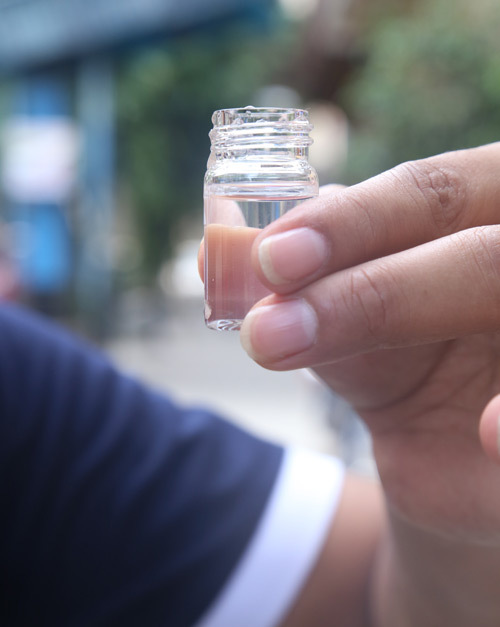 The results of these tests were digitally uploaded to a customized and secured water quality monitoring dashboard via water quality monitoring smart phone application enabled with real-time GPS and image capturing features. The OMAS being a completely self-sustained and mobile unit was used comprehensively in pockets which were previously not reachable.